Ural Airlines has added another Airbus A320 narrowbody to its fleet, its first new ailiner so far this year with more deliveries planned. The A320 with registration code VQ-BGI seats 156 passengers: 12 in business and 144 in economy. 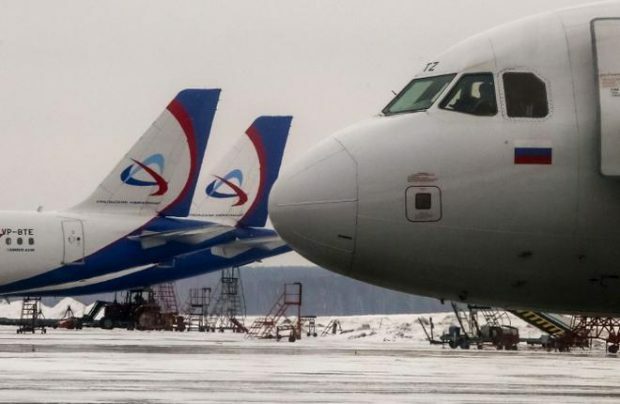 The aircraft arrived at Ural Airlines’ base airport in Yekaterinburg from Singapore, and has already performed its first commercial flight to Moscow. The new delivery brings the carrier’s A320 fleet up to 21 aircraft, and its total fleet now stands at 39 A320-family airliners, including seven A319s and 11 A321s. Ural Airlines expects to take delivery of at least two more A320-family aircraft before the end of the year. One A320 previously operated by S7 Airlines (registration code VC-BCI) is scheduled to arrive in April. As per the carrier’s expansion program, its total fleet should reach 50 aircraft by 2020. Ural Airlines is one of Russia’s top five airlines by traffic. It carried 6.467 million passengers in 2016, up 18.8% on the previous year. The carrier’s net profit for the period surged 9.4 times to 2.692 billion rubles ($47.38 million). Traffic continued to grow in 2017, by 35.1% year-on-year in January and by 27.4% in February.